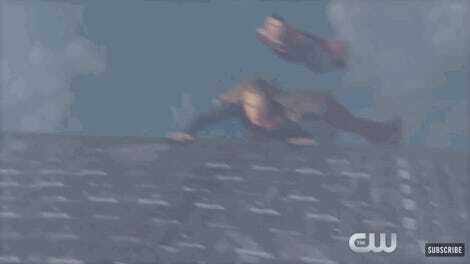 Late last week, the CW released a sequel to its delightful fanservice ad for its DC superhero shows, now featuring the much-needed and lovely addition of Supergirl—and then made it only available to watch in full on its app. Thankfully, the CW has now released it all online, and it’s well worth watching (again and again and again). 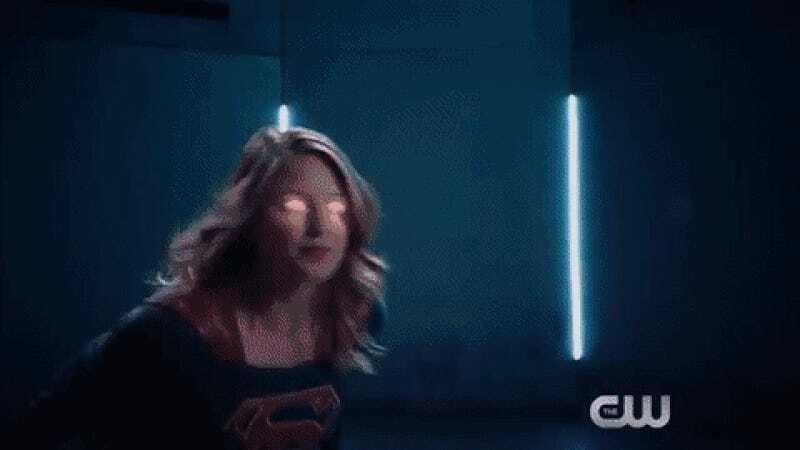 Supergirl is once again the real star, as she was in the preview clip, but now we get to see the full thing, including the entire fight with Cisco and Felicity’s sphere of fear, and most importantly, Diggle’s hilarious reaction to Hank Henshaw revealing himself as J’onn J’onnz. I hope this “Fight Club” skit becomes a regular feature for the CW. It’s just full-on, dorky, fanservice fun.